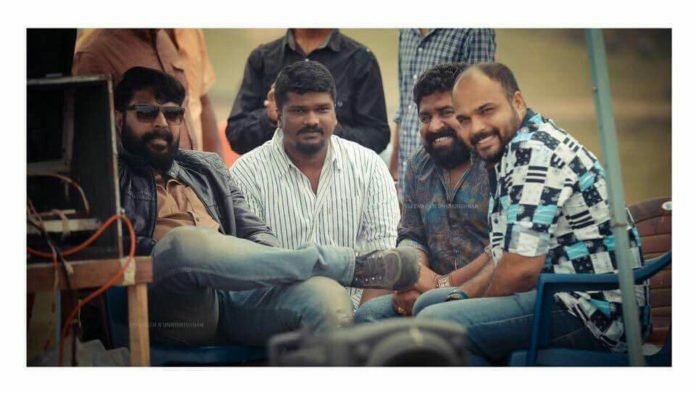 Mammootty – Vysakh – Udayakrishna to team up for a mega mass project soon. The movie directed by Vysakh will be produced by Vysakh and Udayakrishna together. Udayakrishna will be penning the script for the movie. The movie is expected to be a multi starrer with Mammootty donning the center character .The genre is said to be full fledged entertainer. More details will be officially announced in due course of time. Mammootty – Vyshak’s Raja 2 is also on cards and this will happen later . Vyshak’s last outing was Pulimurugan which went on to create history by becoming Mollywood’s first 100cr movie. Udayakrishna is also the scriptwriter of Megastar Mammootty’s yet to be released mass entertainer directed by Ajai Vasudev. This combo earlier united for Rajadhiraja which was a hit at box office.